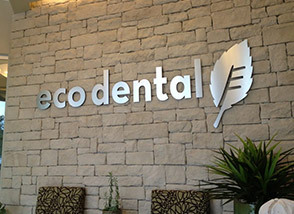 At Eco Dental, we don’t do things just like any other dental office. We pay attention to every little detail, from making sure your treatments are tailored specifically to your needs, to only using materials that are environmentally friendly. 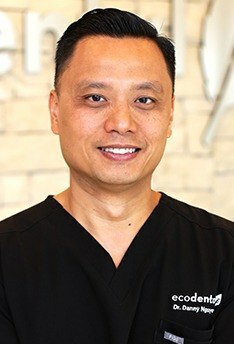 Dr. Danny Nguyen and Dr. Cindy Hua each use their experience to make sure you get dental care that’s truly focused on you. 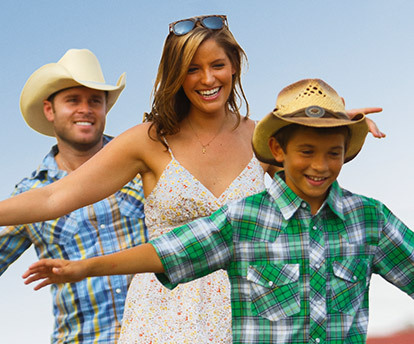 Plus, we can treat your entire family under one roof, and we’re open early, late, and even on Saturdays! 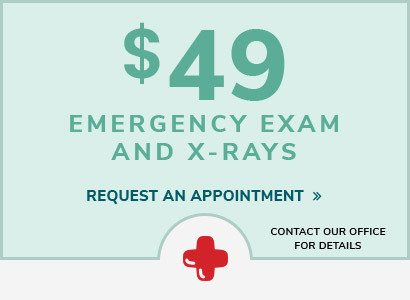 2 Convenient Locations Serving Houston & Fort Bend County friends & families. Never Miss Work or School Convenient hours available! Early, late & even Saturday. Environmentally Friendly Our all-digital & green offices have small carbon footprints. 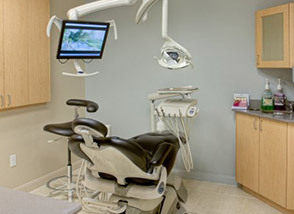 Dental Insurance Maximized We’re in-network with Cigna & Aetna but accept all PPO plans. Medicaid & Chip Welcome High-quality, personalized dentistry – for everyone. CareCredit Financing Fit the treatment you want and deserve in your monthly budget. We know that you simply want to take care of your family in every way possible, and we can help you do exactly that with our checkups and cleanings. 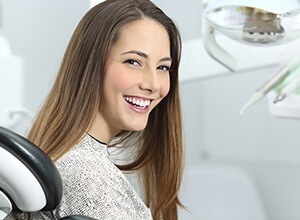 These services are fantastic for patients of all ages, and they allow our highly-skilled dental team the opportunity to make sure the smiles you care about are always healthy, functional, and beautiful. With just two appointments each year, we can give every member of your family a smile they’ll always be eager to show the world. Do you have teeth that are chipped, cracked, decayed, or even missing? Do they make you feel self-conscious every day? If so, we have the exact solution you need: crowns and bridges. 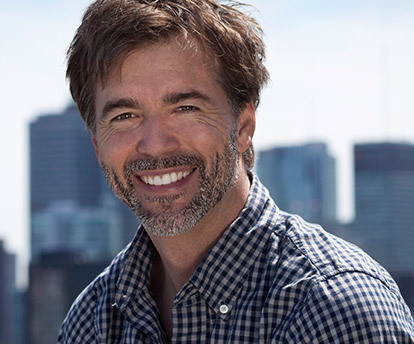 Our team has revitalized thousands of smiles using these fantastic treatments, and they can give you the kind of natural-looking and long-lasting results you really need. 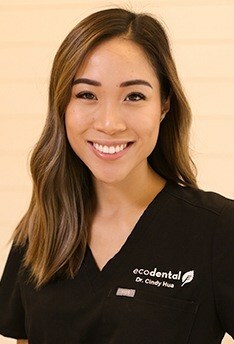 You don’t have to live with a compromised smile anymore—if your teeth need help, we’re the ones who can give it to you. Thanks to the latest advances in dental technology, your smile no longer needs to be filled with old, dark, and gray metal fillings. Tooth-colored fillings are a revolutionary approach to dentistry that combines the best aspects of both restorative AND cosmetic treatments. With tooth-colored fillings, we’ll be able to repair your teeth in such a way that only YOU will know that you’ve had dental work. These fillings are practically invisible, which means they’ll allow your true smile to shine through. If you have missing teeth, the best way to replace them, by far, is with dental implants. Both of our doctors and our entire staff agree that they are in a league of their own when it comes to cosmetics, security, AND longevity. 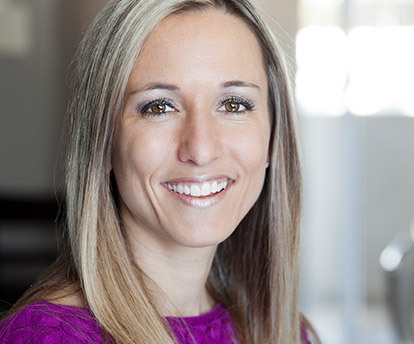 This approach actually restores the entire tooth from root to crown, which not only fills in the gaps in your smile, but it also helps maintain the shape and health of your jaw, which can have a huge effect on your overall appearance. A beautiful set of teeth can do so much good for a person. It can be a true source of confidence and give you just that little boost you need to really pursue your goals in life. 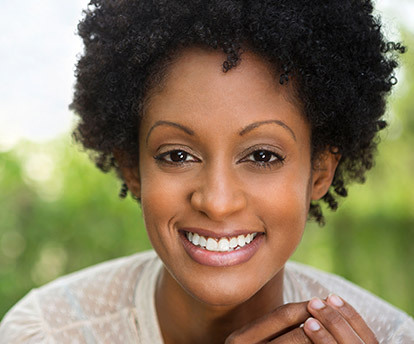 If you feel like your smile is holding you back, then we can help you with cosmetic dentistry. Using just a few simple treatments, we can completely transform your entire look. You’ll be amazed at the difference a gorgeous smile can make for how you look on the outside and how you feel on the inside! These deals won’t last forever. Improve the look and feel of your smile and save money at the same time. Request an appointment today!